Author Ryan Winfield is no stranger to audiobooks, having published five through ACX. As an author who has published both traditionally and independently, he recently made the unconventional choice to turn down an advance from a major publisher and keep his audio rights. Today, learn why audiobooks mean more to his portfolio than ever, and why he made this surprising decision. Why I bet on myself with ACX. 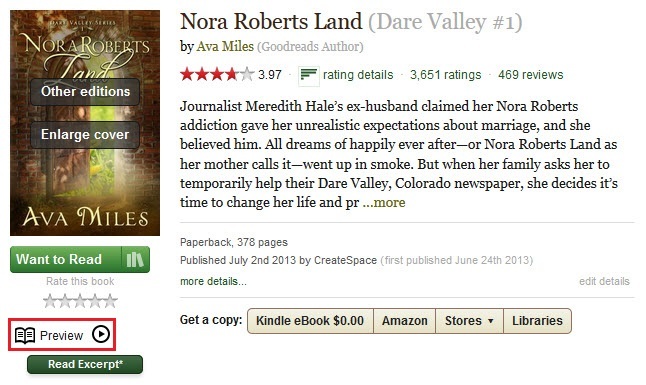 It was an exciting day when I published my first novel with Amazon’s Kindle Direct Publishing. I’ll never forget sending out the announcement email to my friends and seeing the first few downloads show up in my sales report almost immediately. I could never have imagined that just two years later I would be logging in to read my name on the New York Times bestseller list. A lot has changed since that first book. In addition to my independently published work, I now have a contract with a major New York publisher, and I spend more time flying to book conventions and less time writing than I would prefer. But one thing hasn’t changed: my desire to connect with readers through my stories. And getting my stories in front of as many readers as possible means making them available in every format—print, eBook, and audio. After my first novel had found success, many readers reached out to me requesting I make the book available in audio for them to listen to. Some quick research led me to the Audiobook Creation Exchange (ACX), a new Amazon company that facilitates the creation of audiobooks and distributes them through Audible, Amazon, and iTunes. I used their helpful tips and videos to create a home studio and record my first book in my own voice. It was a rewarding process that left me with great respect for professional narrators. When my fourth book, Jane’s Melody, hit the New York Times bestseller list, readers were once again begging for an audio edition. This time I used ACX to secure auditions from several pre-qualified Audible Approved Producers until I found just the right one. 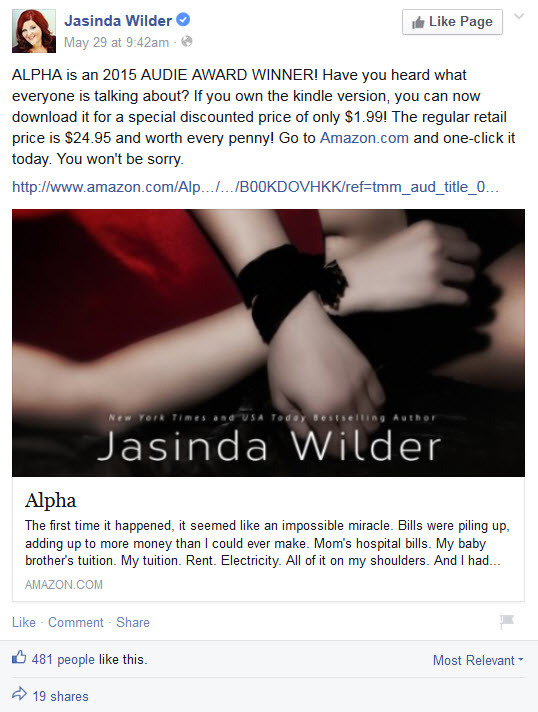 The book was up and available for readers within 45 days, selling well and getting great reviews. 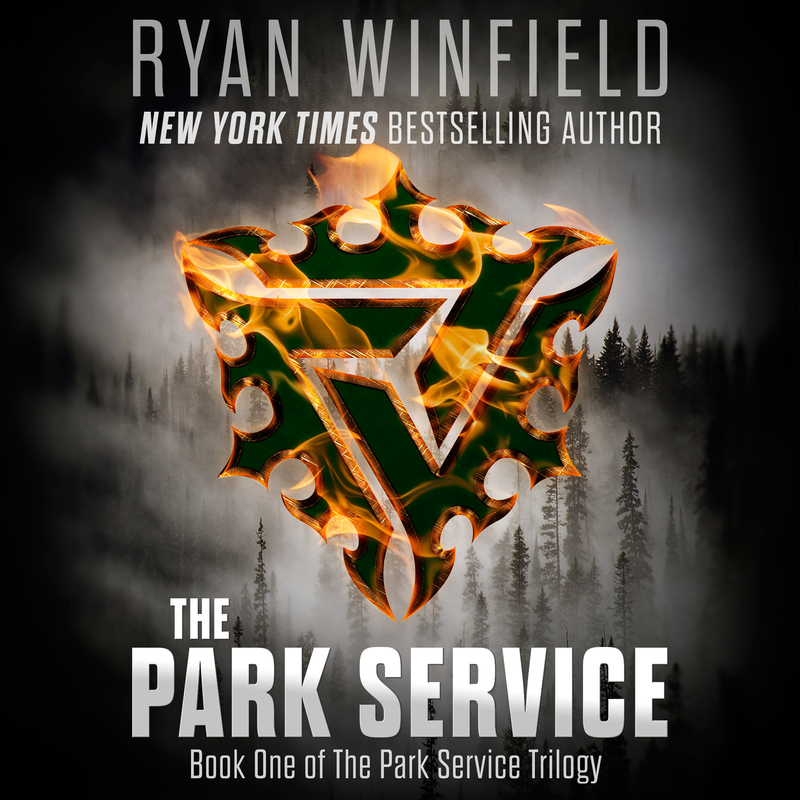 The process was so easy I couldn’t wait to audition narrators for my other work, and all three books of The Park Service trilogy are now available alongside my other titles, read by an extremely talented voice actor who listened to my input and brought my characters to life! It was this experience that led me to turn down an offer from one of the Big 5 New York publishers for the audio rights to my upcoming titles, which are being published by one of their imprints, deciding instead to use ACX. There was a time when I would have thought myself crazy for turning down the offer of a generous advance in favor of self-producing my own audiobooks. But now I know it’s just smart. I believe every author must market themselves once they have a book out in the world, whether it’s published traditionally or independently, and the generous royalties offered by ACX, along with the $50 bounty payments, provide me with the royalties I need to invest in finding new readers. Having just returned from Book Expo America (BEA) in New York, I am more aware than ever of just how easy it is for one book to get lost in the flood of titles pouring onto the market each year. I had to ask myself: Who has more interest in getting my books out to readers and listeners than I do? The answer was easy: No one does. With a 40% royalty and the possibility of earning a $50 bounty every time a new Audible listener downloads my title as their first book, I have the revenue to reinvest in myself by advertising my work. How and where to spend that money is a different topic for a different blog post, but I have met few people more on the cutting-edge when it comes to marketing than the creative community of independently published authors currently climbing the charts. In short, and in case you couldn’t tell, I love ACX. And who wouldn’t? A portfolio of professional narrators who will audition to read your work, an easy-to-use system for professionally producing your audiobooks, 40% royalties, $50 bounty payments, distribution on Audible, Amazon, and iTunes, plus daily sales reporting that allows me to gauge the success of my marketing campaigns. With five titles already produced through ACX and a sixth on the way, I’m looking forward to continuing to reach new listeners while enjoying royalties for the rest of my life and beyond. And that’s why I bet on myself with ACX. 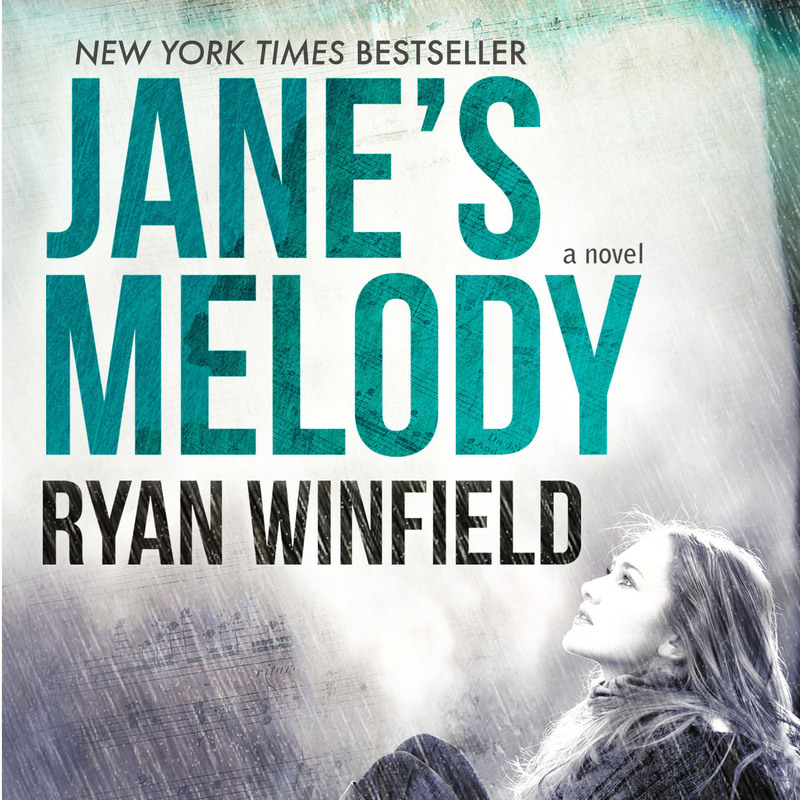 Ryan Winfield is the New York Times bestselling author of Jane’s Melody, South of Bixby Bridge, and The Park Service trilogy. He lives in Seattle. 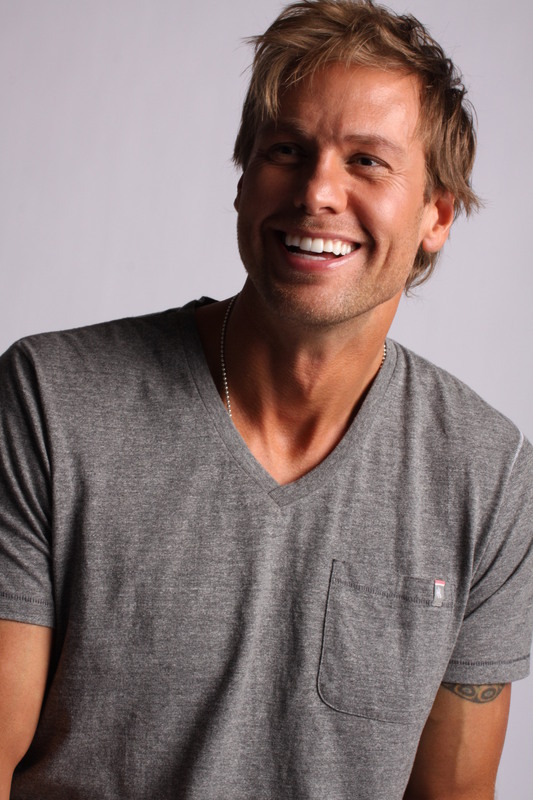 To connect with Ryan, visit him at ryanwinfield.com or Facebook.com/RyanWinfield.